Talib Kweli & Z-Trip, Kanye West, Big Sean, Pusha T, 2 Chainz, Sir Michael Rocks, Dj Drama, Wale, Tyga, Roscoe Dash, Mash Up International ft. VAZ, Gnucci & Timbuktu and more. 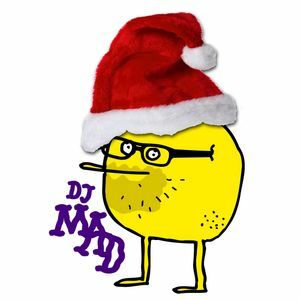 The christmas joys of downtempo bass music! Have a nice one!